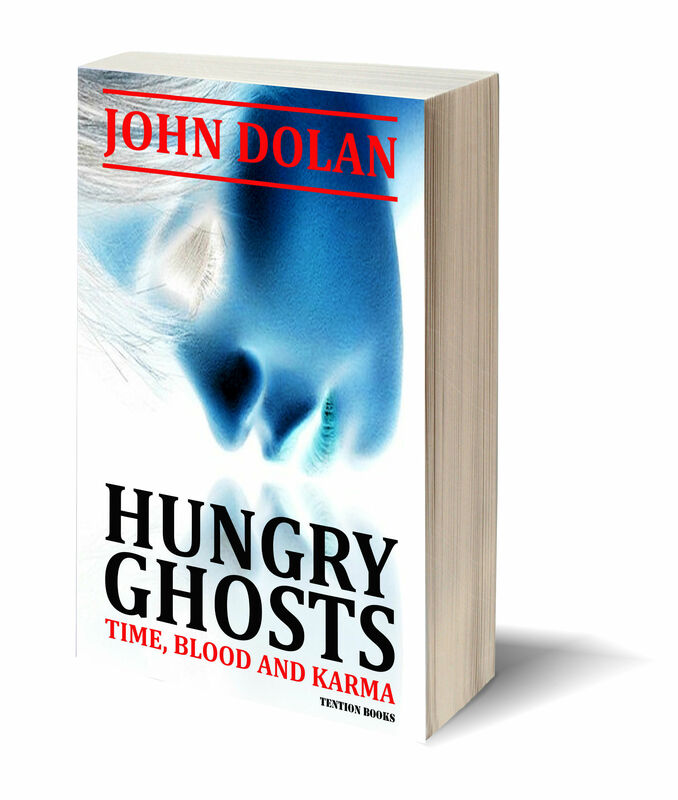 “Hungry Ghosts” by John Dolan is the second in the David Braddock series about the private investigator operating on the Thai island of Samui. The womanizing man with a weakness for drinks and a talent for finding his way through the corrupt world around him confides in his diary. Full of self deprivation, honesty and great sense of humour the diary however also serves a different purpose: Through this perspective the reader is allowed some deeper insights into his mind and gets a glimpse of someone actually caring more than he lets on. Although a recent wave of burning murders has ended, Braddock has his hands full with mostly slightly unusual missions for a private detective. And then there is the matter of his complicated love life. Since losing his wife there have been several affairs but nothing with lasting prospects. Quite the opposite, his love life adds more complications to his life than should be worth it. It is credit to Dolan’s great talent for characterisation that Braddock and the women around him become more than mere stereotypes in a genre that otherwise so loves them. They manage to remain fun and great assets to the plot, but there is some serious note to them that to this reader is most welcome and that does not distract much from the mystery plot and the suspense at all. 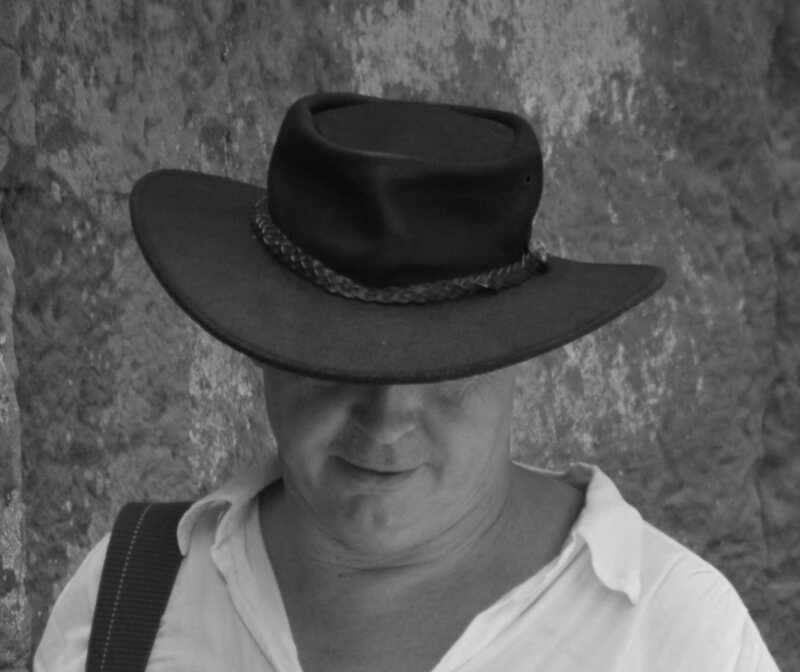 With great knowledge of local customs, culture and philosophy from his own travelling life Dolan gives an authentic flair of Asia in his writing and also adds a subtle moral or ethical undertone. The opening scene features a man being followed by the ghost of his recently deceased brother and the prologue alerts us to the many differing incarnations of ‘Hungry Ghosts’ in various Asian cultures. The characters in Hungry Ghosts are almost all haunted by their own metaphorical ghosts, which adds colour to the story. On a more simple and straight forward note the story is a cleverly written and very entertaining murder mystery with great understated humour and enough added elements to distinguish itself from the more generic and one dimensional helpings in the genre.